Looking For Bar & Grills? 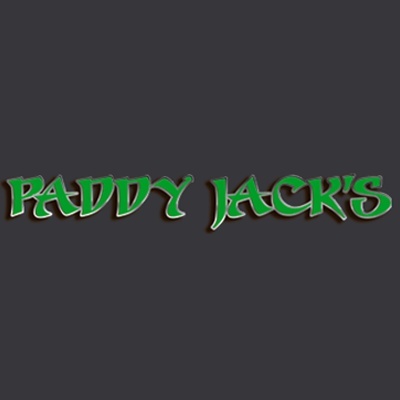 Paddy Jack's, bar & grill, listed under "Bar & Grills" category, is located at 6725 W Central Avenue Sylvania OH, 43617 and can be reached by 4197259048 phone number. Paddy Jack's has currently 0 reviews. Browse all Bar & Grills in Sylvania OH. Discover census data for Sylvania, OH.